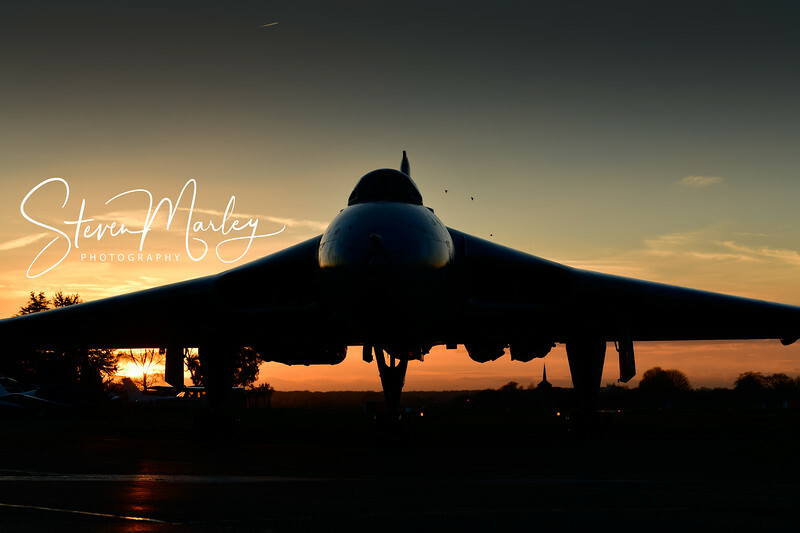 Freelance photographer working in Aviation, Street photography, Landscapes. Associate of the Royal Photographic Society, past winner of Practical Photography Photographer of the year. Available for commissions. Currently delivering a range of courses and photo walks for Park Cameras London (www.parkcameras.com).